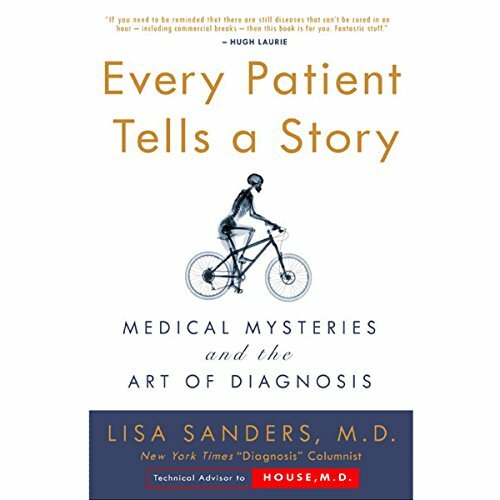 Showing results by author "Lisa Sanders"
Make sure this is what you think! If you want to lose weight, feel healthy, and look younger - but the thought of exercising makes you sick - then you've found the perfect book. 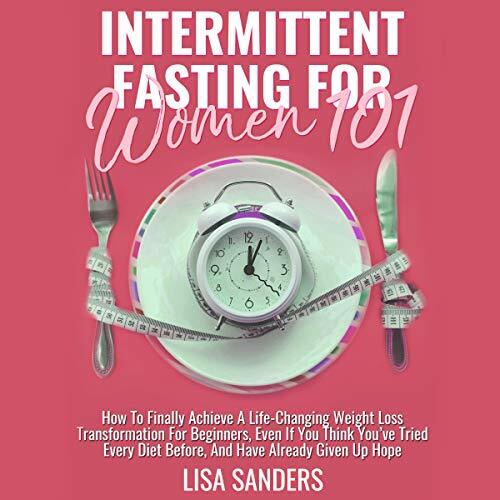 Inside this book, you’ll discover: how to achieve your own weight loss transformation…even if you think you’ve tried every diet before; the real science behind intermittent fasting methods…and why this is the finally the answer you’ve been looking for; and much more!